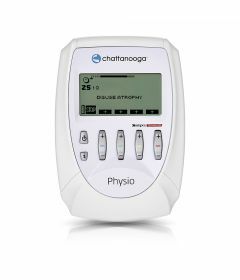 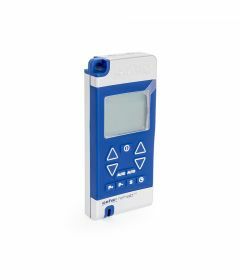 OrthoCanada carries an extensive line of premium TENS units for rehab clinics. 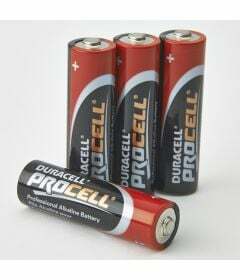 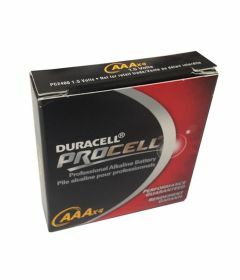 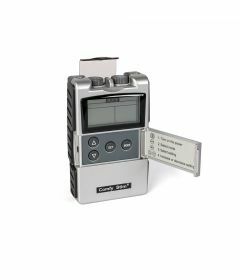 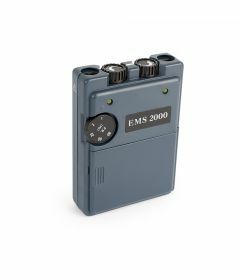 We also carry NMES and Microcurrent units, electrodes, lead wires and batteries. 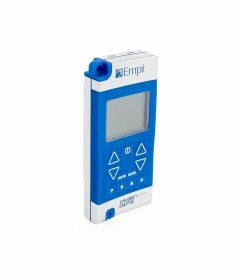 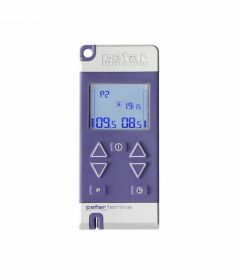 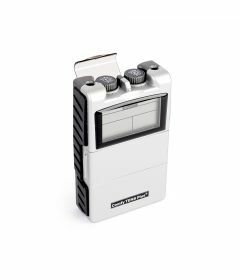 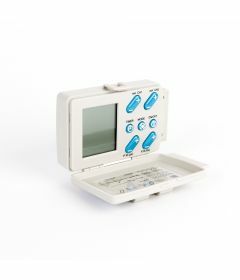 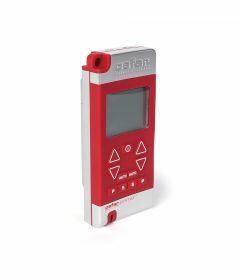 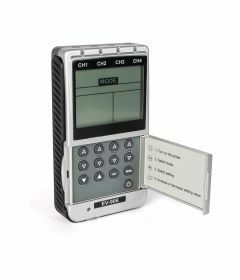 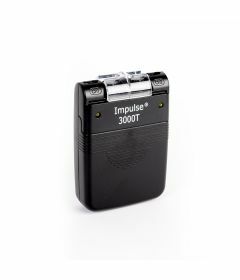 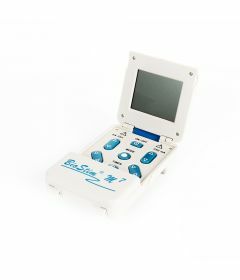 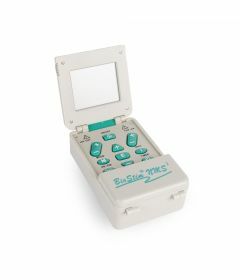 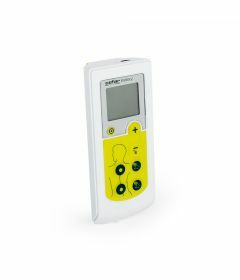 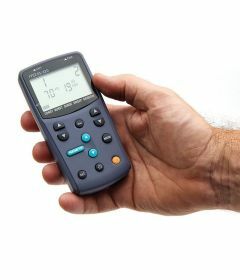 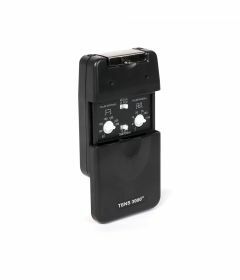 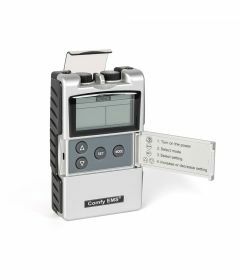 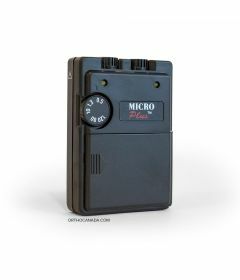 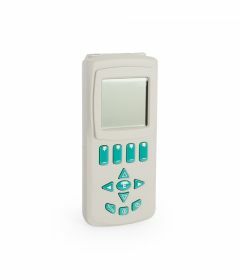 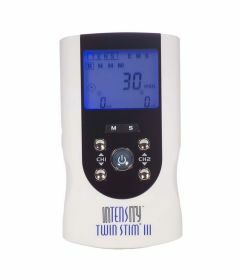 Our brands of TENS units include ITO, Comfy Stim, Cefar, Biomedical. 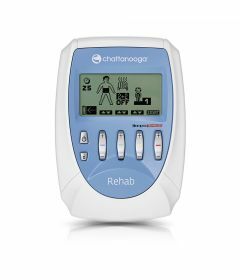 Our brands of electrodes include Axelgaard, Thought Technology, Pepin, Empi, Cefar and DJO-Chattanooga.